Restores and revives the windows to your soul. Formulated with a soothing aloe vera gel/cream base this exceptional preparation harness`s the pure power of gentle plant proteins and powerful botanicals to effectively target puffiness, dehydration, fine lines and the signs of ageing. 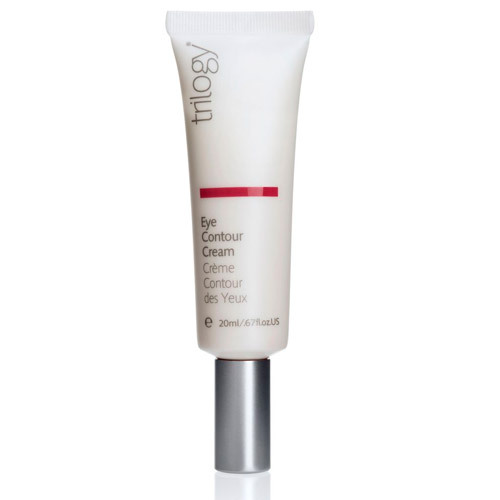 Trilogy Eye Contour Cream restores a smoother, firmer appearance around the eye contour area and instantly soothes and revives tired eyes. 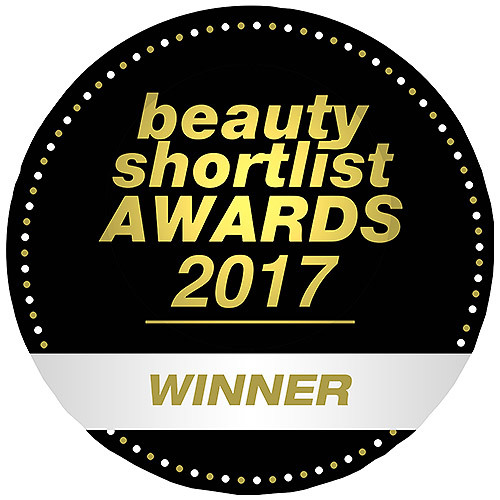 Rosehip, carrot and vitamin E help repair skin and smooth fine lines, jojoba and almond soften and condition skin and evening primrose, avocado and eyebright provide essential nutrients for healthy revitalised skin. This gentle, 100% fragrance-free formula has an innovative aloe vera gel/cream base that penetrates rapidly, instantly reviving and toning skin and allowing for immediate and perfectly smooth make-up application. 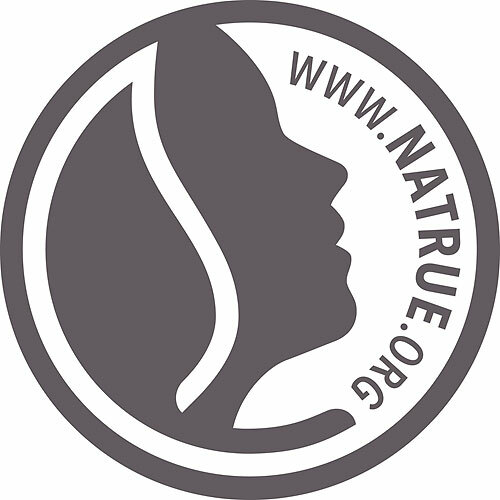 Free from: Parabens, silicones, harsh detergents and surfactants, PEG`s and fillers, synthetic colours and fragrances, bioaccumulating substances, Non GMO derived ingredients. Aqua (water), Prunus Amygdalus Dulcis (Sweet Almond) Oil, Glycerin (vegetable), Oenothera Biennis (Evining Primrose) Seed Oil, Simmondsia Chinensis (Jojoba) Seed Oil, Glyceryl Stearate, Stearic Acid, Cetearyl Alchohol, Rosa Canina (Rosehip) Seed Oil, Solanum Lycopersicum (Tomato) Seed Oil (and) Caprylic/Capric Triglyceride (and) Vaccinium Macocarpon (Cranberry) Seed (and) Helianthus Annuus Seed Oil (and) Tocopherol, Lycopene, Euterpe Oleracea, (Acai) Fruit Oil (and) Tocopherol, Avena Sativa (Oat) Kernel Extract, Butyrospermum Parkii (Shea Butter), Theobroma Cacao (Cocoa) Seed Butter, Aloe Barbadensis (Aloe Vera) Leaf Extract, Persea Gratissima (Avocado) Oil, Euphrasia Officinalis (Eyebright) Extract, Tocopheryl Acetate (Vitamin E), Daucus Carota Sativa (Carrot) Seed Oil, Sodium Stearoyl Glutamate, Citric Acid, Dehydroacetic Acid (and) Benzyl Alchohol. Application: Apply sparingly to cleansed skin before moisturising. Gently pat from the outer eye towards the nose using fingertips. Use morning or night or at any time when you need a reliable treatment for tired or travel-weary eyes. 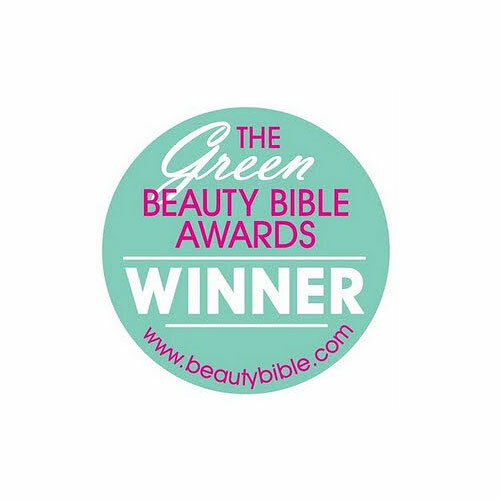 Below are reviews of Trilogy Eye Contour Cream - 20ml by bodykind customers. If you have tried this product we'd love to hear what you think so please leave a review. Love this eye cream. I have very sensitive skin and have struggled with other products but this eye cream is great. Moisturizing and light without leaving the eye area feeling sticky. So pleased I got it and will continue to use it! This is a great eye cream. Once I gently pat this nice product around my eyes, I can immediately see the difference - brighter, more awake eyes. It moisturises that area perfectly, never leaving it greasy or heavy, but not too light, either. I highly recommend! 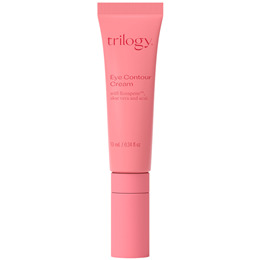 Trilogy Eye Contour Cream restores a smoother, firmer appearance around the eye contour area and instantly soothes and revives tired eyes. The soothing aloe vera base targets puffiness, dehydration, fine lines and the signs of ageing.